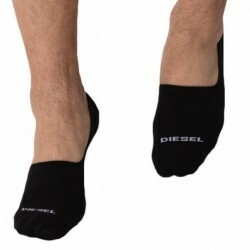 You can choose among different brands: Barcode, Diesel, Emporio Armani, JPP... 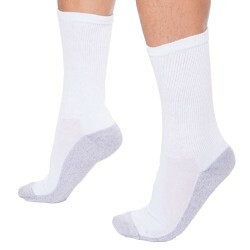 Bright or basic colors, original styles, classic or fancy, everyone will find the right socks among this wide men's sock range. 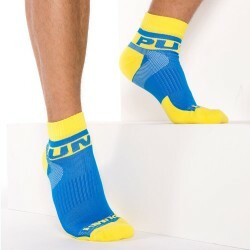 There is something for every budget and every style: funny, sophisticated, for sport practice, or for everyday life. 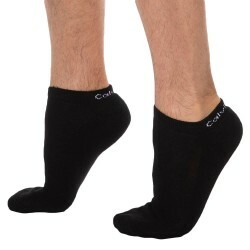 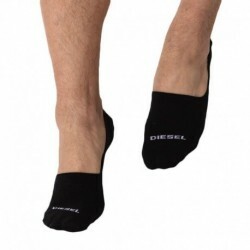 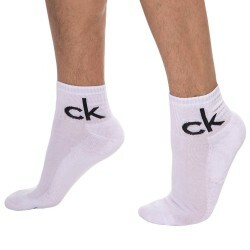 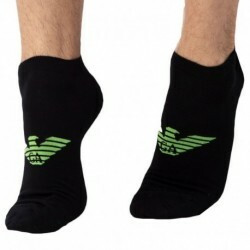 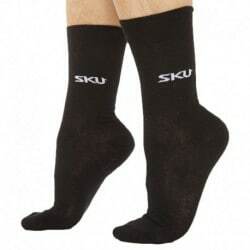 Our socks are made of cotton mainly, which ensures their high quality and comfort. 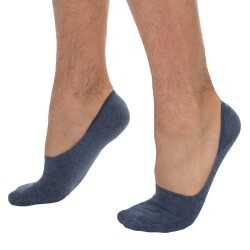 Find your inspiration by discovering Inderwear's men's sock styles. 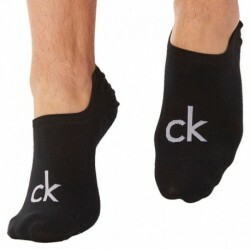 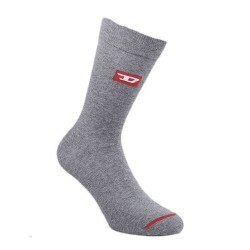 Click on New socks to find the latest men's sock styles.